Bequeathing a gift to International House in your will is a significant way to support a cause that is close to your heart. 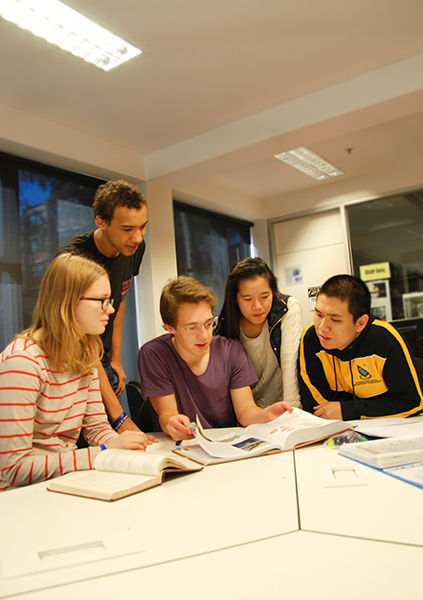 Anyone who includes International House in their will automatically becomes a member of the Heritage Society at the University of Melbourne. The Heritage Society is the University's way of acknowledging and thanking generous supporters who have pledged to remember the University of Melbourne and International House in their will. A bequest left by musicologist Lorna Stirling has helped fund tutorials for International House students. The International House Tutorial Program provides supplementary learning in over 55 different University subjects, taught by a team of postgraduate residential and non-residential tutors. This Program contributes to the excellent academic results achieved by International House students, and in 2014 close to two-thirds of our residents scored 80% or above in at least one subject.